If you’re looking for that hard to find product or part, come into Victorian Motorcycle Wreckers. We’ll find the right product for you. We stock an extensive range of parts and accessories for late model Japanese and Grey imports road bikes and can help find the right part for your bike. We sell motor parts, electrical, wiring and external parts such as blinkers and mirrors. We can also help you find the right tyre, fairings, battery or even help you exchange your existing motor or help you find a new one. And a whole lot more. We also pay top prices for new, used or even no longer working bikes using our wrecking purposes. 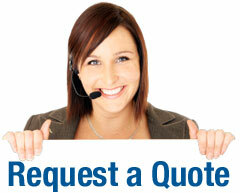 Contact us for current part availability and prices!